GRETNA — A shopper is seeking damages after she allegedly slipped and fell in a Winn-Dixie. Susan Lowery filed a suit on Nov. 13 against Winn-Dixie Montgomery LLC, doing business as Winn-Dixie, and XYZ Insurance Company in the 24th Judicial District Court alleging negligence. According to the claim, the plaintiff said she was injured in the Winn-Dixie at 211 Veterans Memorial Blvd. in Jefferson Parish on Oct. 1. 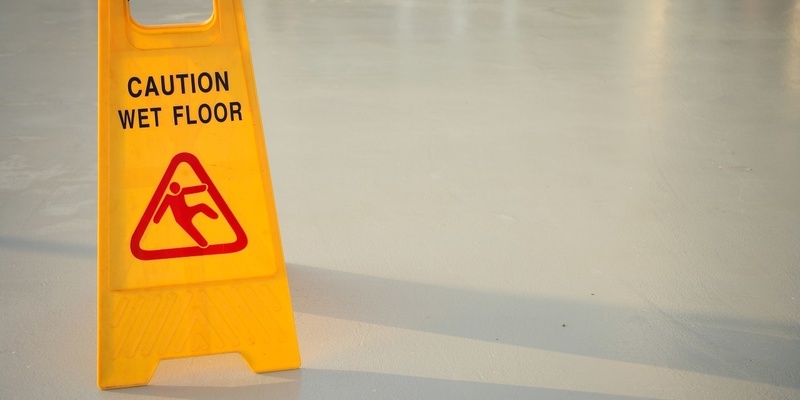 The suit states that the plaintiff was caused to slip and fall on a substance that had been left on the ground. The defendant is accused of negligence through failing to warn of or clean up the mess. The plaintiff is seeking all reasonable sums due, attorney fees and court costs. The plaintiff is represented by Susan Lowery of New Orleans.